U.S. and Canadian orders ship for $5 for orders under $99, and free for orders over $99. Standard shipping outside the U.S. or Canada is $15.00 for orders under $99, and $19.00 for orders over $99. 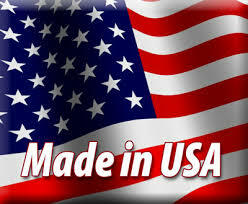 U.S. orders ship via USPS Priority Mail; all others via First Class International service. Shipping is automatically calculated prior to submitting your payment information. Simply add items to your cart and proceed to the Checkout page where you will be offered Shipping Method choices and their prices. Contact us if you wish to arrange for alternate shipping methods.